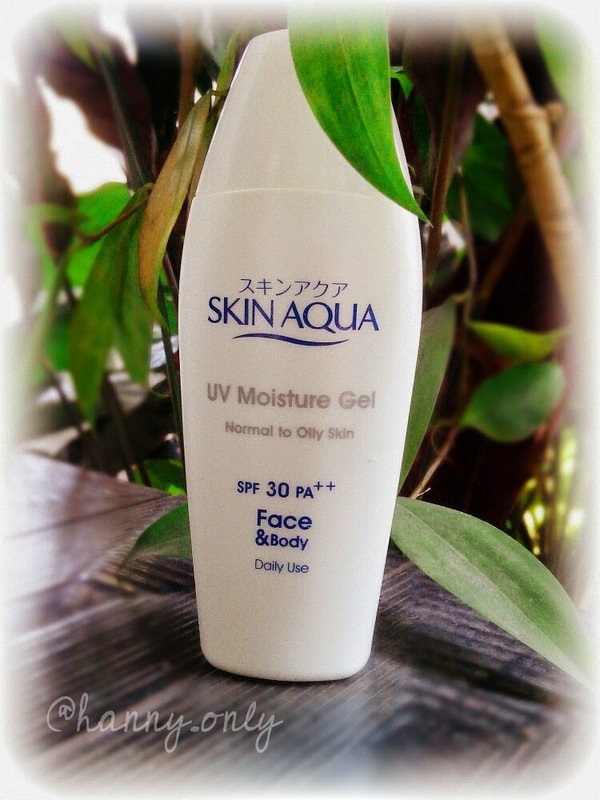 hanny.only: SKIN AQUA MOISTURE GEL REVIEW! 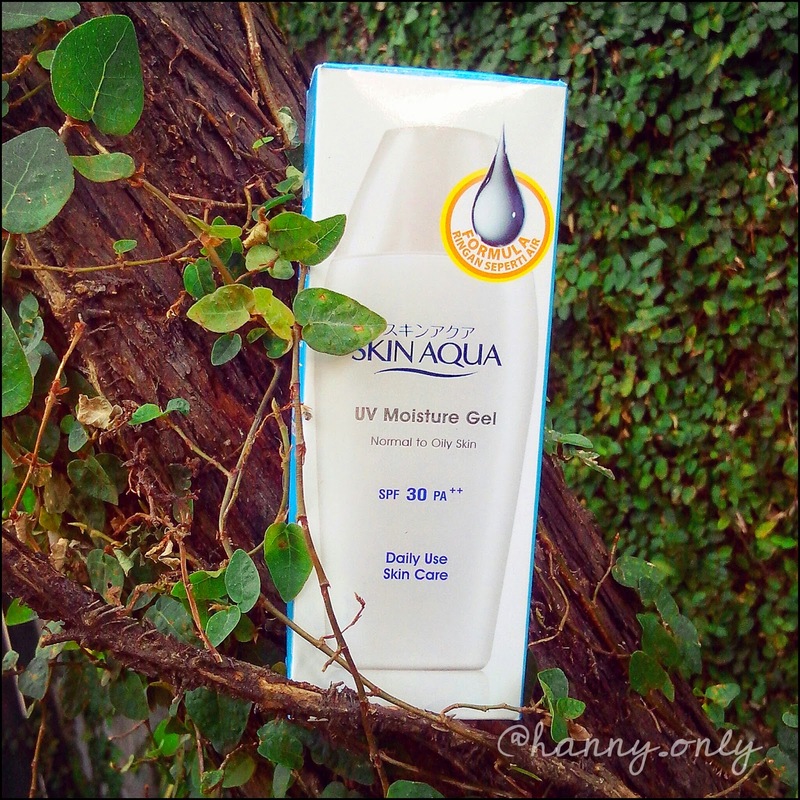 SKIN AQUA MOISTURE GEL REVIEW! 'Nuff said. Next i wanna show you how we could fight sun damage. Use sun block / screen and so on is must. 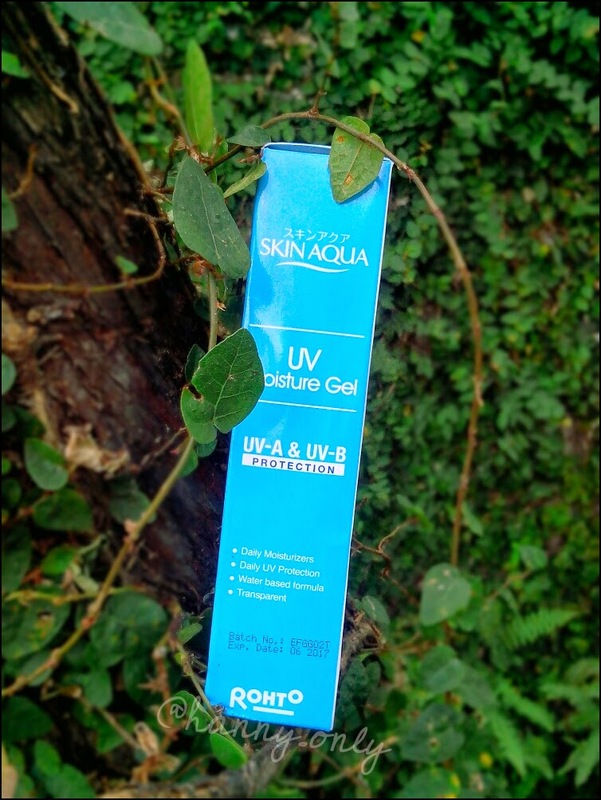 No matter if you're indoors, when there's sunlight comin', you're not save from uv radiation. This is my fave sunscreen all along. Not sticky, cause it's gel. Very suitable for oily skin and it doesn't dried out those with combination to dry skin as well. It also hydrates your face so it feels plumpy and yummy all day. It has enough SPF. 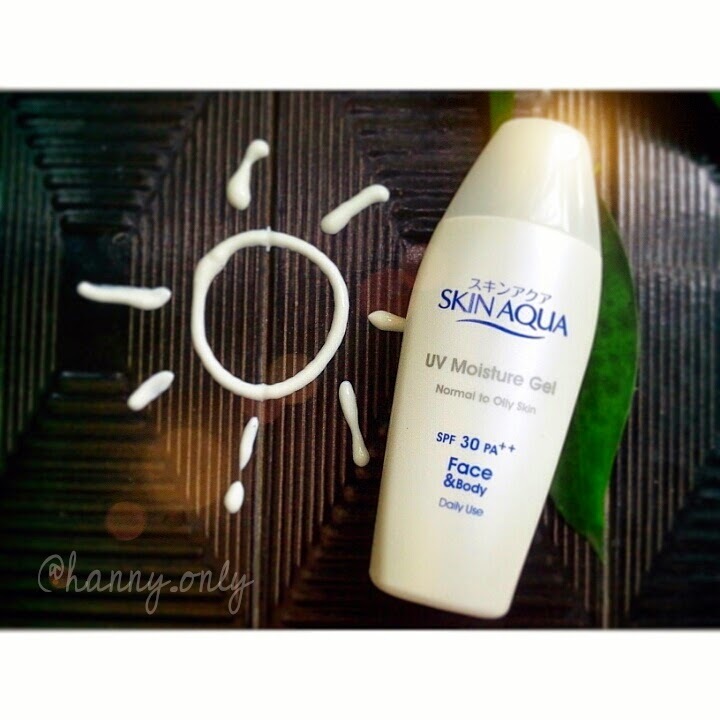 to know more about what is SPF and all, just click and read. This product absorbed nicely onto skin. Leaving you with moist and not matte feeling. So for those of you who hate sticky sun protection products, this affordable stuff may suits you. For daily use, i just put about a pea or two size and put it all over my face and neck, then just a teeny tiny bit of powder on my nose. Yes, that's it. Re-apply is necessary if you're outdoors for a very long time.